I look mad without my eyebrows drawn in. Not mad as in angry, but people will kind of look at me with furrowed brows wondering what's wrong with my face. So no matter how little time I have, my brows will always have to be penciled in. End of. 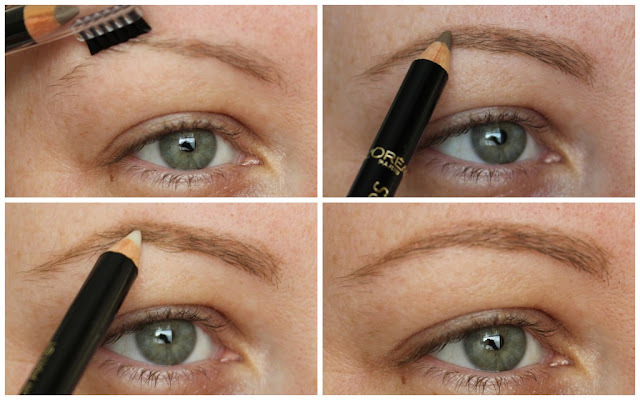 These new brow liners from L'Oreal called Super Liner Brow Artist if you don't mind and are three in one products that will have your eyebrows looking spiffy in a jiffy. 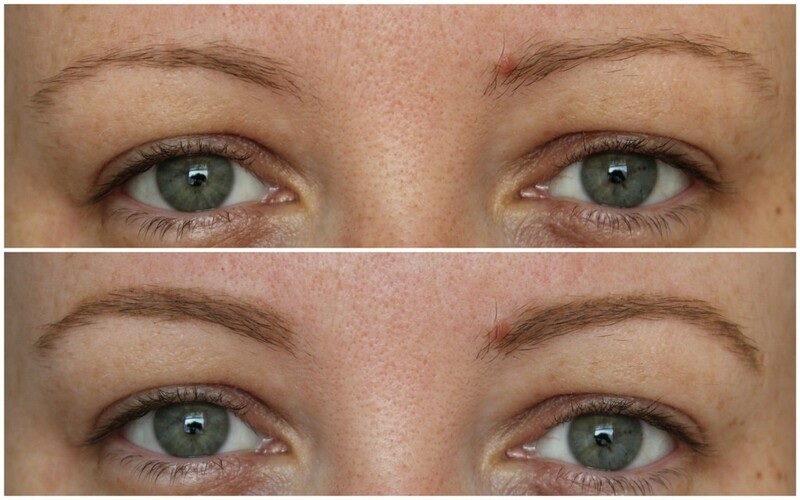 There are three shades available; Blonde, Brunette and Dark Brunette and each have a pencil on one end, capped with a sculpting brush and on the other end houses a clear fixing wax to help unruly brows stay in place. The blonde shade is perfect for me and I have the same routine every day as I use it. I brush the hairs into place to see what we're working with before colouring in the brows, giving them a bit of shape and definition. I keep using the brush to help soften the colour along with grooming the hairs into place before going over them with the wax and voila. They say that your brows shouldn't look like twins, more like sisters. Well mine are sisters from another mister but I'm going with the fact that it adds character. Ahem. The pencils are soft, so are easy to work into the eyebrows and if you take your time and brush and colour in, you'll be sorted. Although having defined brows are necessary for me, I still like mine pretty natural and not too in your face and with minimal effort, I can do this. The Super Liner Brow Artist pencils are €8.45 so if like me, you're brows are a little sparse and you need a little somethin' somethin', then check these out!